Greetings family; and welcome to what promises to be a very thought provoking episode of Making The Connection. Please join your host Soke Haisan Kaleak and his co-host Salim abdur Rashid Hanshi as we welcome the former WBO Heavyweight Champion Michael Bentt! In this weeks episode we will discuss the mindset of a Warrior "how does a Warrior handle a lost" Brother Bentt is one of the most decorated amateur boxers in US history, having won four New York City Golden Glove titles, five United States Amateur Boxing Championships and Three New York State Empire Games gold medals. He also distinguished his by knocking out Tommy Morrison to win his heavyweight tiltle! This Warrior is uniquely qualified to lend his thoughts and voice to this discussion. 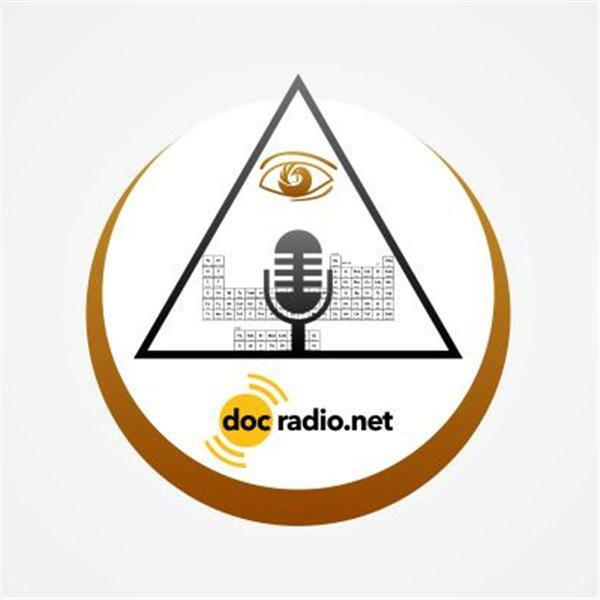 Join the conversation this Friday at 8pm by dialing 646-716-6825 to lend your thoughts and views to this discussion or listen online @Docradio.net Making The Connection. And as always "May your good be better and your better be blessed"